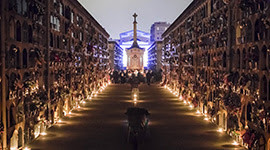 At the end of May cemeteries around Europe invite visitors to concerts, exhibitions, guided tours and other cultural events that promote the cultural heritage. This year main WDEC events should take place from May 29th to June 4th. The theme is Discover the immortals. Are your events already present at ASCE website? If not so, do not hesitate to send us information about what is going on in following weeks. 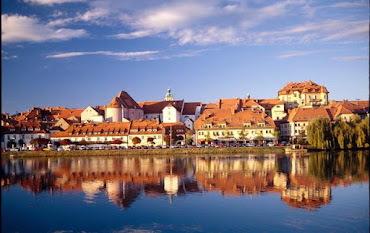 Some members have special anniversaries or other related events in their cities that occur in different times of the year, not within this week. Please note that you can submit any such events that contributes to learning about memories and heritage of European cemeteries. All members are encouraged to organize events that present other cemeteries around Europe besides their own. Show of photos, music or other artistic forms that present other cultures and compare them to your own. Please send the details about your events to us at admin@significantcemeteries.org and make sure you get listed at events calendar and news. We will expose them and pick the best to show off in future events of ASCE.